A result of three years of development and testing, the new 3H system combines pressure-based control with ride-height sensing technology to factor both height and pressure together, so the desired ride height can be achieved without radical differences in pressure. With up to five custom presets, the system quickly adjusts to and maintains height and/or pressure with the push of a button. Air Lift Performance 3P uses pressure based sensing technology only, so it doesn’t include the height components that come with 3H, but is upgradable. 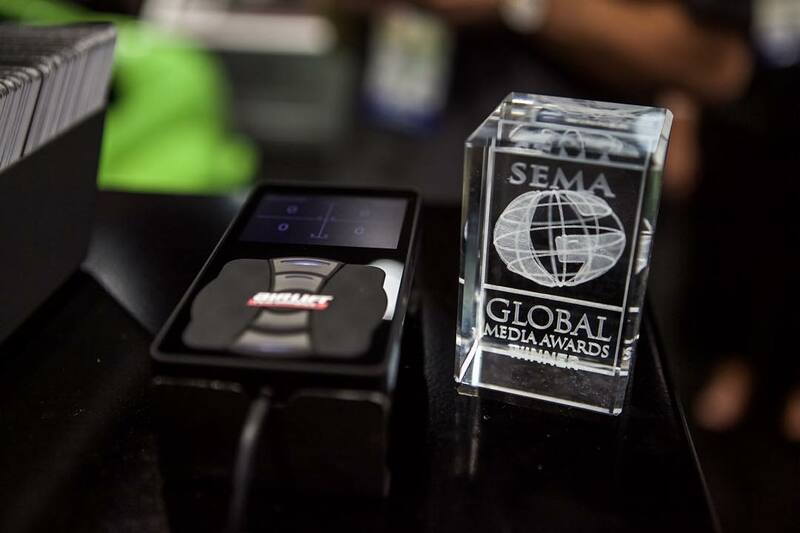 These incredibly accurate air management systems come with a controller, but can also be controlled by the newly available Android app on Google Play. The app is already available for compatible Apple iOS devices in the App Store. 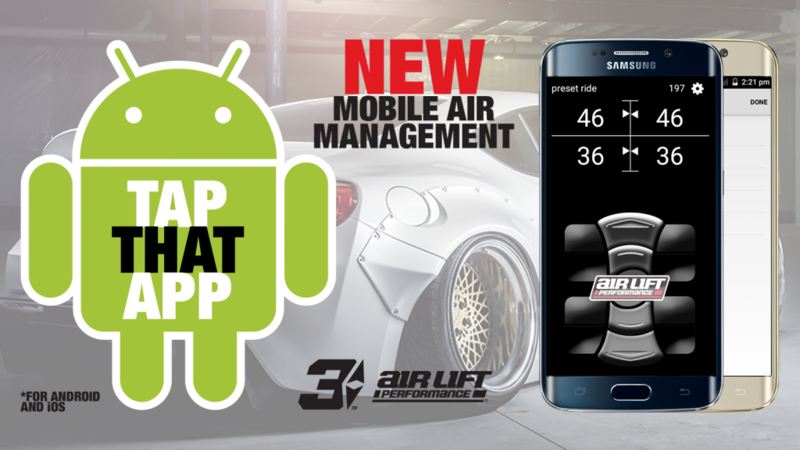 Air Lift Performance 3H and 3P are designed to improve the way consumers interact with their vehicles. 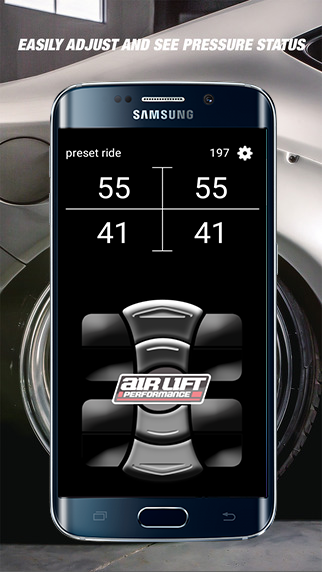 The user-friendly app mirrors the controller’s interface, and features the same visual feedback such as at-a-glance status of height and pressure conditions, tank pressure, and four corner height or pressure readings of individual air springs. 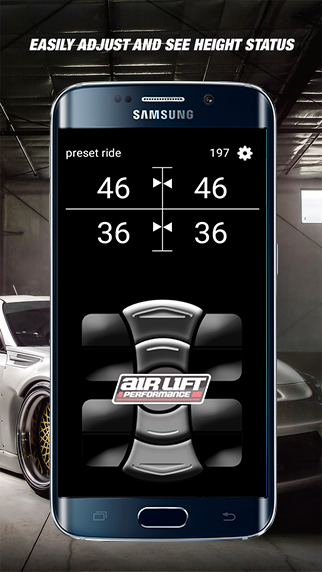 The Air Lift Performance app can be used in portrait or landscape orientations at the turn of the wrist, and with wireless Bluetooth connectivity, the system can be controlled outside of the vehicle.